Imagine this. It’s lunchtime and you’re in a noisy, smelly room with very little air circulation. There are hundreds of kids sitting at long tables, elbow to elbow, shoulder to shoulder. The kid next to you is slobbering and spitting his way through lunch. And if you’re lucky enough not to have that kid sitting next to you then it’s possible *you* are that kid. 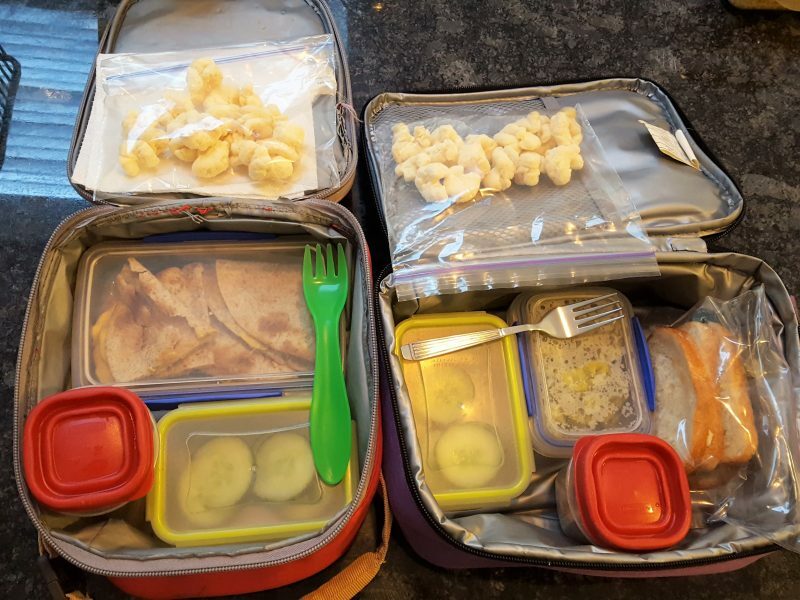 School at lunchtime is no fun so I’m not surprised to hear that children are skipping lunch and lunch boxes are returning home half-eaten or unopened! Kids spend 7+ hours in school, five days a week, and they need fuel to get through their day. A well-balanced meal is critical to not only provide energy but also to regulate moods. Did I win you over with that last point? Packing a healthy school lunch box that your kids will ACTUALLY eat is a huge undertaking. Planning and packing and waking up early takes a lot of effort. Now imagine the frustration if all that effort is wasted. Over the years I’ve learned a lot about packing lunch boxes. 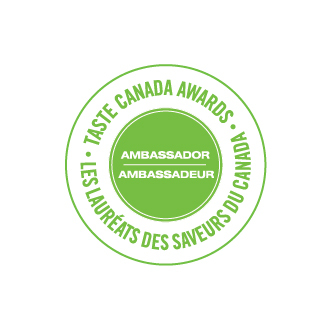 With two kids of varying interest in food, I have learned through trial and error what works and what definitely doesn’t. Before we go any further though, I have to address the elephant in the room. Google it if you don’t know what I am talking about. My kids’ lunch boxes aren’t pretty with cut-out animals and cucumber flowers. I wish they were because that would mean somebody else had packed them, and I was off the hook! 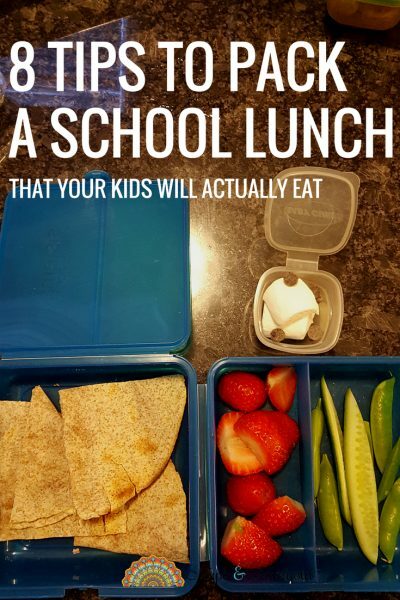 Since that isn’t happening any time soon here are a few school lunchbox packing tips. These won’t result in beautiful Instagram-worthy pictures but the lunchboxes will return home empty. Remember the chaos of school at lunchtime? So speed and ease is essential. Bags and boxes should be easy to open and the food accessible – to tiny hands. Go shopping with the children and make them open the boxes again and again before you buy anything. Do the same with the zippers and the mesh bags. If your child has to wait for someone to help him, that means there is less time to eat. You know what that means – half-eaten lunches! Don’t introduce new foods and concepts during school hours. Save that kiwi for the evening snack. Positive peer pressure used to work when my kids were little and at daycare. They were open to trying new foods alongside other little kids. But lunchtime at school is a different ball game. Kids need a well-balanced lunch but it doesn’t need to be complicated. That means protein and carbohydrate, fruits and veggies, and some meat if your children accept. 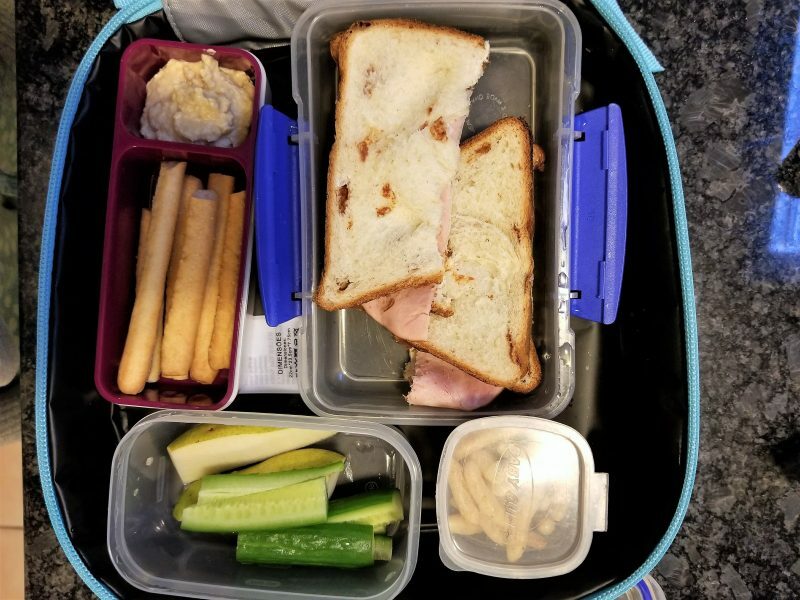 Veggies and hummus, sandwiches with a side of cucumbers, wraps and repurposed leftovers from the night before, all are popular with my kiddos. A single lunch box that opens to a number of choices can feel overwhelming. Most schools have one lunch break and a couple of snack recesses. Separate boxes work well so that kids don’t have to navigate a large box every time. There’s nothing worse than soggy crackers. What about cold macaroni? Consider thermal insulation in the lunch bags and food containers that can keep the food warm. Most thermos flasks are a screw top and more appropriate for older kids. There are arguments for both camps. If you’re tight on time in the mornings, pack the night before especially if it’s sandwiches. Anything that needs to be heated up is packed in the morning. Wraps tend to get soggy if left in the fridge overnight. Crackers, breadsticks and similar will get limp in the fridge too. Water bottles are another important accessory and rules stay the same. Look for easy to open, easy to pull apart and put together. Water bottles should also be easy to wash. They are a big culprit for mildew that is found under the caps and base. Who wants mildew in their lunch? Bags, bottles and boxes MUST be light. They are all going to be carried by little kids. So consider the size, but not too big. Look for strong construction but not too heavy. 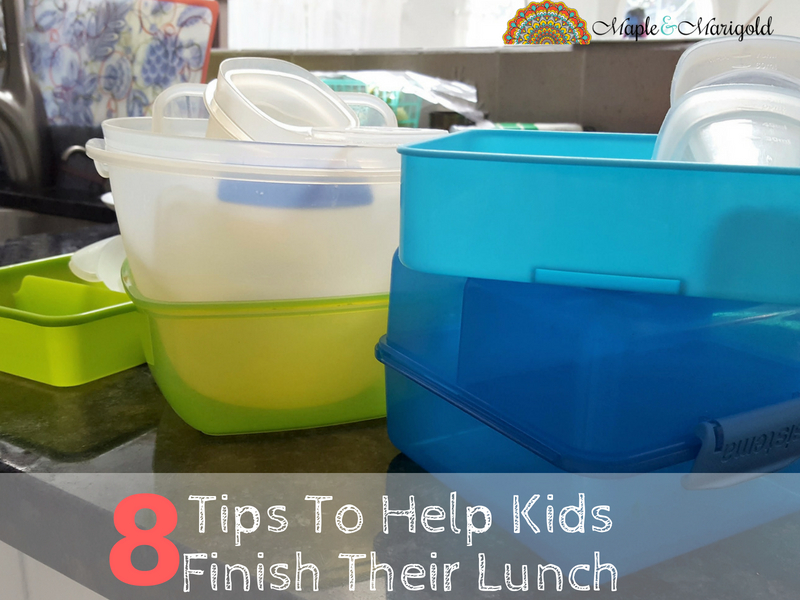 Packing lunch boxes that your kids will *actually* eat takes some work. Once you get used to it things will better. What is hard though is ignoring the Pinterest propaganda. Bento boxes and elaborate lunch boxes look great but are they too big? Ask yourself – will my kids actually eat this? Will my kids actually BE ABLE to eat this? Read this if you’re concerned about the plastic in our homes. 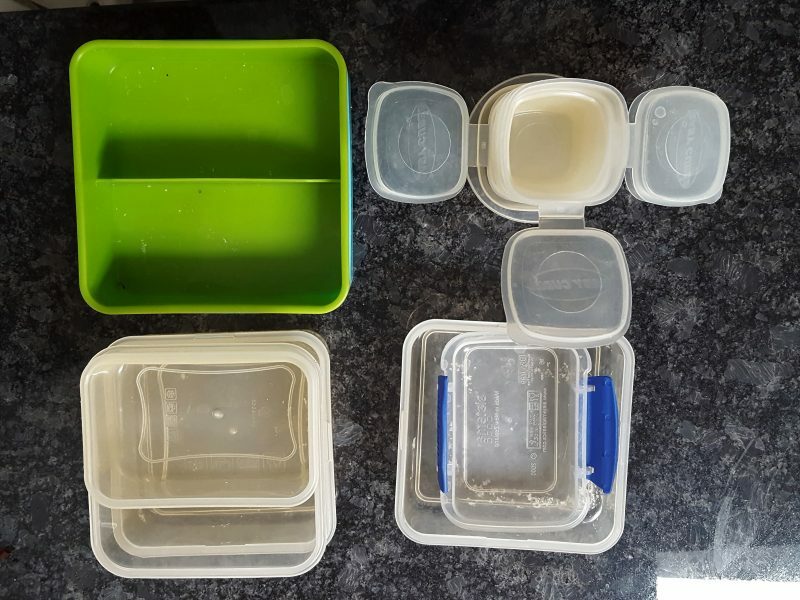 There are a few reasons why plastic food containers have found their place in mg kitchen. You can see my checklist here.